Found one file extension association related to Just Type and 1 file format developed specifically for use with Just Type. 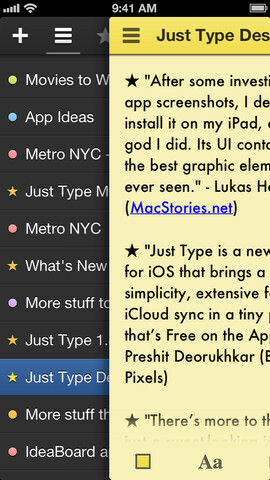 Just Type is a clean and beautiful notes app that is designed to fit you and your note taking needs. Since it is designed for iCloud, your notes are always synced between all your devices automatically. If you need more information please contact the developers of Just Type (Shubham Kedia), or check out their product website.